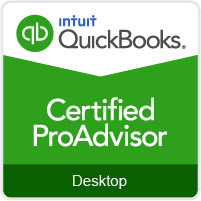 Is a full service accounting firm. 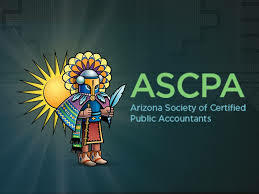 Since 1997, we have provided accounting services to a wide range of businesses as well as individual clients. We developed our reputation for professional excellence through the high quality of services we provide. 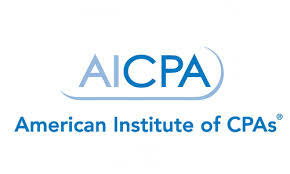 As members of the American Institute of Certified Public Accountants, we participate in a rigorous quality control program, which includes peer reviews of both our accounting and auditing practice. This ensures our compliance with the highest professional standards and maintains our commitment to the highest continuing educational standards. What makes us unique is the personal attention, commitment and energy we bring to each client relationship. Each client is assigned a team that works together to ensure each service portfolio is designed specifically to meet their accounting needs and tax goals. Tax Reform – Now What? The Trump Tax Plan – How will it Impact You?